Why return to World of Warships? 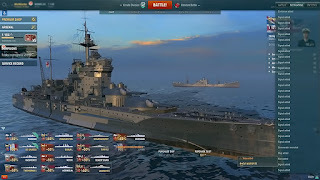 New ships, many of them giveaways in simple missions or bought with resources given to you for just playing the game, more and more ships are added to the game in nearly every Update. 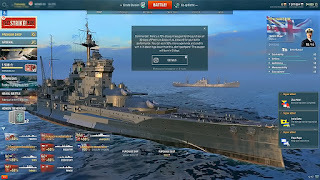 Soon we will have Russian Battleships, It is likely, Tier V-VIII will be given out free as rewards or simple tasks/mission. Read the poster below, check out all the freebies that are waiting for you. 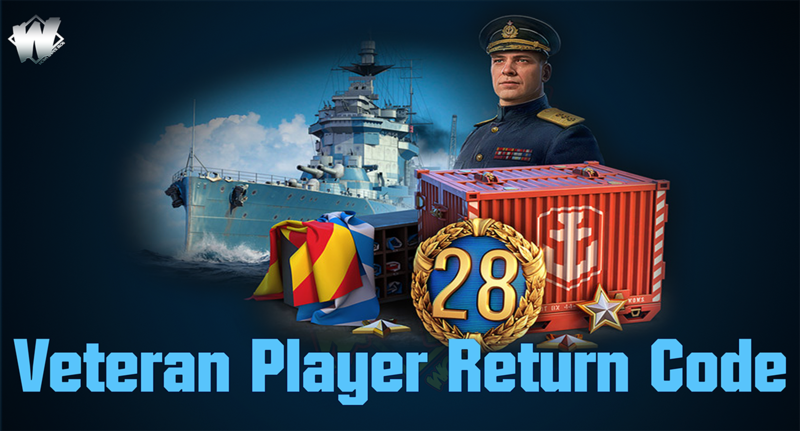 HOW DO I return and get all the freebies? The last battle you played on World of Warships must have been 90 or more days ago. Now close the game and follow the instructions below carefully. 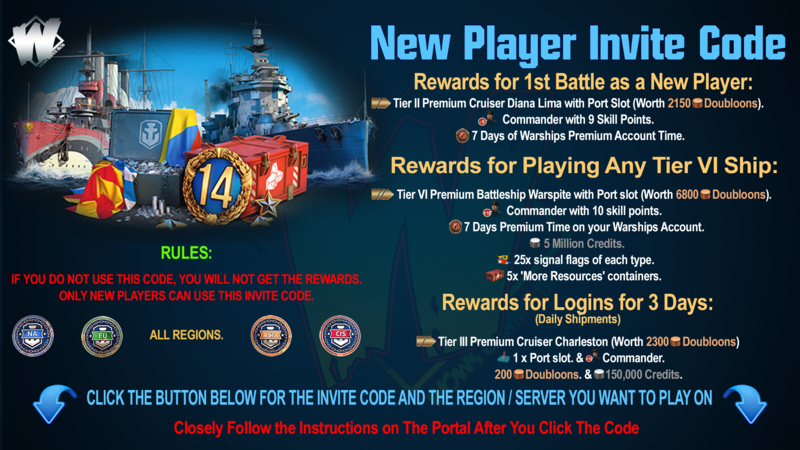 Below, you will find a poster, read it, and click the appropriate button below the poster for the region that you wish to play in, for instance, if you are living in Canada, USA or South America, you would choose NA (North America) if you live in Europe, you would obviously choose EU, Russia and surrounding countries, choose CIS, If you live anywhere in Asia, then Asia is your choice. 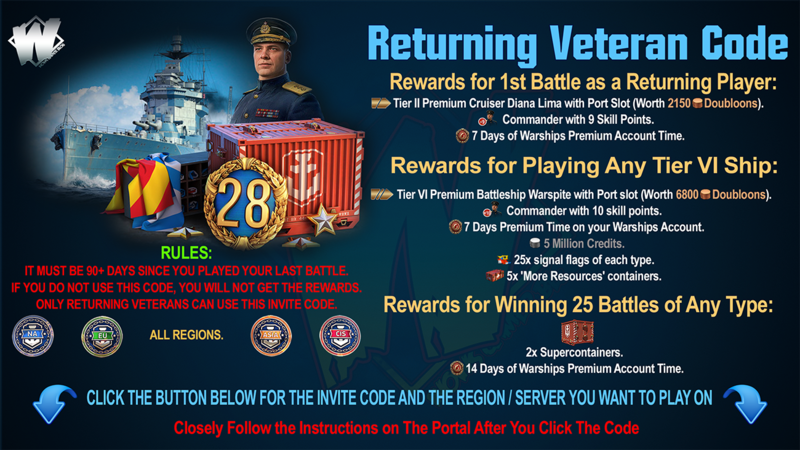 The Return code contains the rewards assigned to you once you return and play your first battle, so please do not divert from the World of Warships portal page you were sent too after clicking the initial button above, or you will be disappointed and receive nothing.